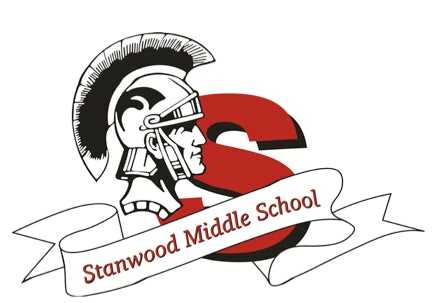 Stanwood Middle School Book Fair! It’s that time of year again! The Book Fair will be back starting Monday, May 7th through Friday, May 11th, 2018. The book fair will be open during lunch times as well as during the Mother’s Day Tea. *If you are able to volunteer with the book fair, please contact them at stanwoodmiddleschoolpto@yahoo.com.